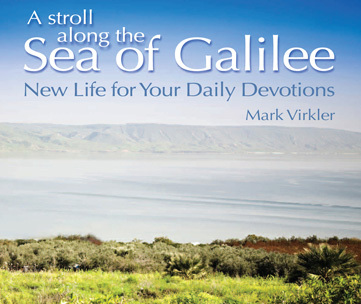 Home » Blogs » Mark Virkler's blog » The Freedom Diaries: God Speaks Back - New Book Now Available! 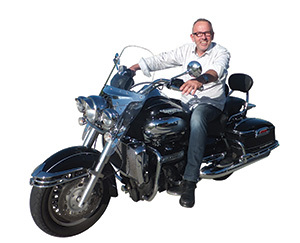 Mark Holloway is completely down-to-earth in the descriptions of his battles with doubt and unbelief. It is an almost daily affair, and Mark journals about his doubt that God is really speaking to him in almost every journal entry. Seeing him battle through to faith is powerfully invigorating to the reader, and I found myself blessed as I read his journaling. I am aware that many people battle continually with unbelief, questioning if it's truly God speaking to them and I believe this book will strengthen them and minister the life of God to them. So we have ordered 600 copies and are including this book into our college course Communion With God. However, we also want to make it available for you to order as a stand alone book. Mark Holloway lists it for $24.95 on his website, and we are making it available as an introductory offer for only $16.95. Click here to get your copy. This book is REAL LIFE BATTLES, being fought and being won! You will receive life from it. I have discovered the best ways to overcome doubt are by bouncing my journaling off my three spiritual advisors, and making sure I am not praying with an idol in my heart, which means I have my eyes fixed on Jesus as I journal. So for those of you who are doing these things, you will find your battle with doubt will not be as intense as it was for Mark Holloway. Click here for a sample of Mark's two-way journaling, titled "Doubt Doubts Himself." 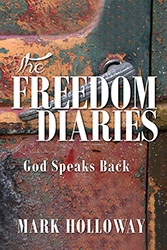 Click here to order the book The Freedom Diaries. Submitted by Anonymous on November 8, 2015 - 15:39.